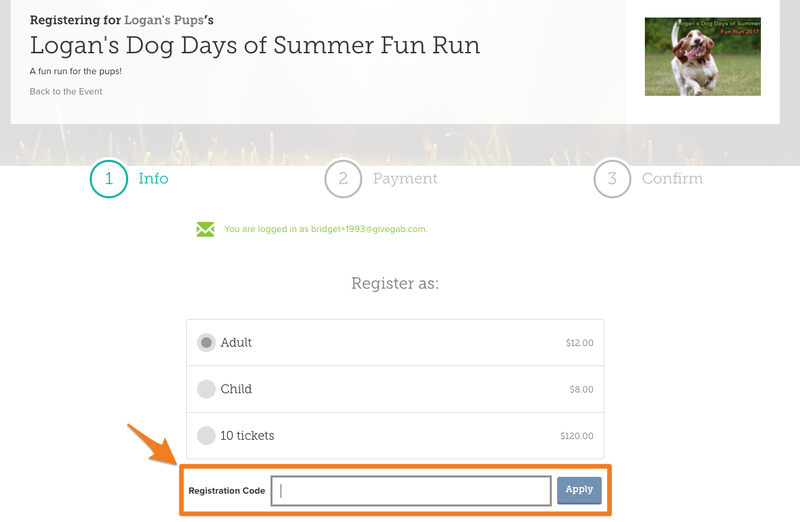 How will registrants use a Registration Code? 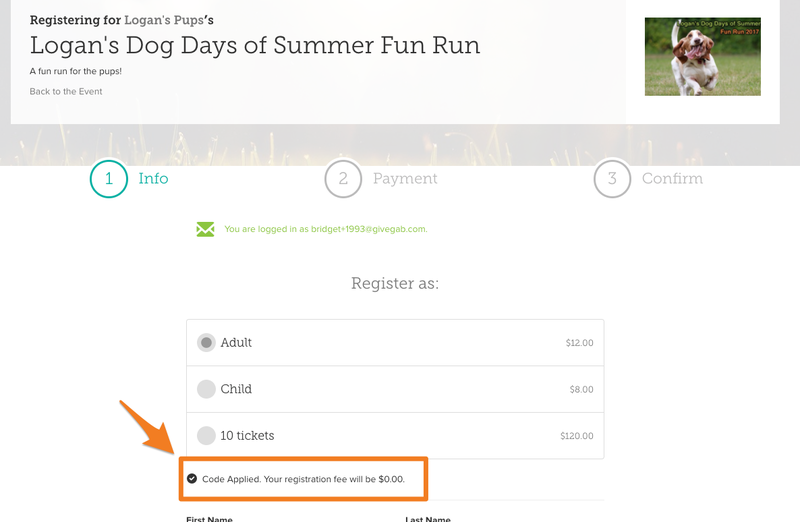 Your registrants will type in their registration code within the registration form on your event. 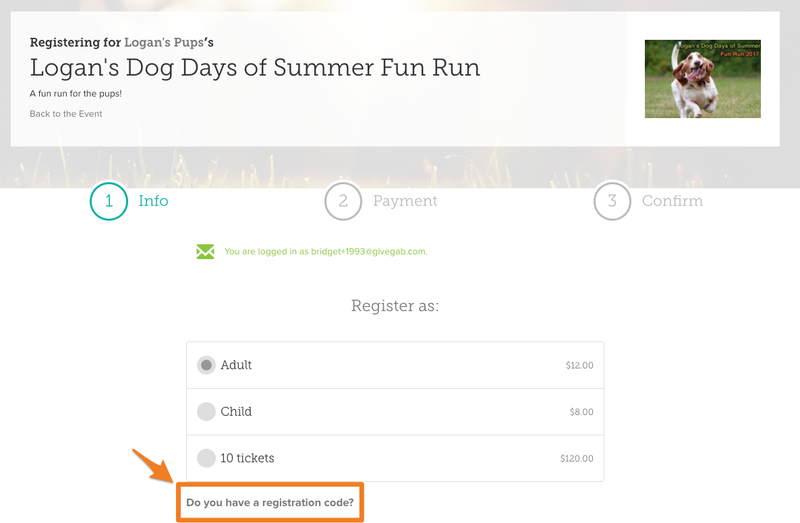 Under the "Register As" section, there is a question that asks "Do you have a registration code?" They can then complete their registration!